Challenger, your Riverview pool contractor, understands that the needs of each family will vary. 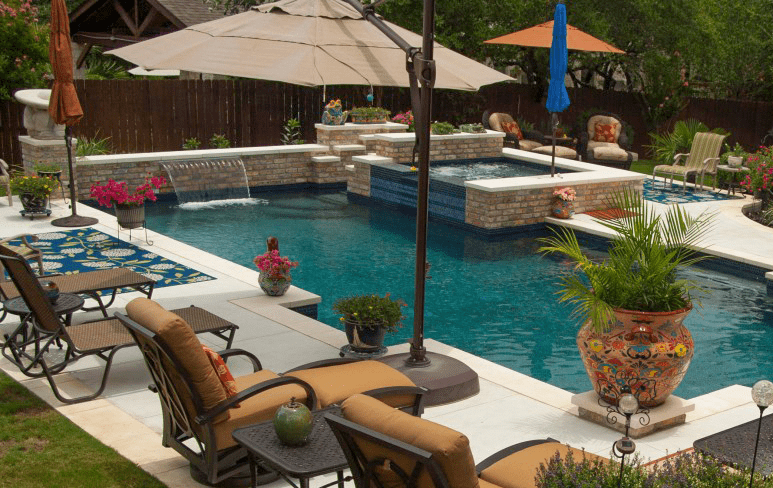 Whether you want a pool in which to relax, swim laps or play games, your Challenger pool builders can make your dream backyard into a reality! 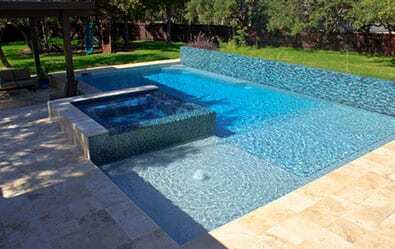 Challenger’s pool building experts build pools in the Riverview, FL area and its surrounding communities. If you live in or around the 33598 zip code, Challenger Pools is here for you. 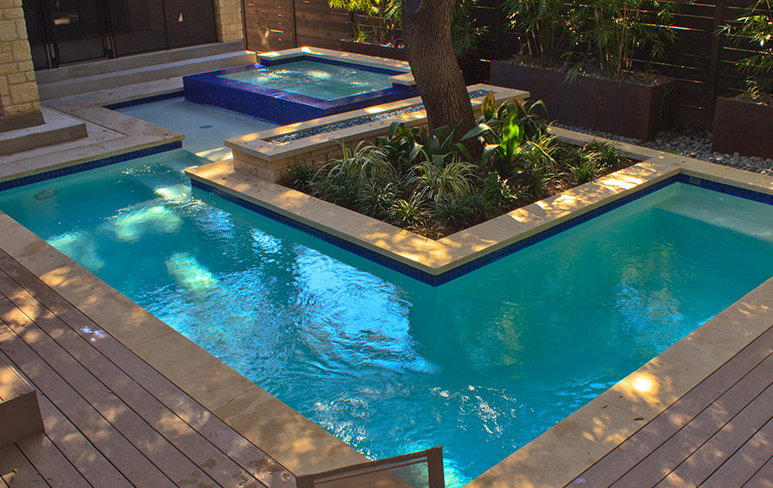 Our custom pools can transform your backyard into a swimming haven, complete with waterfalls, spa and pool enclosure. Challenger Pools builds beautiful custom built pools in family-friendly Valrico, Florida. 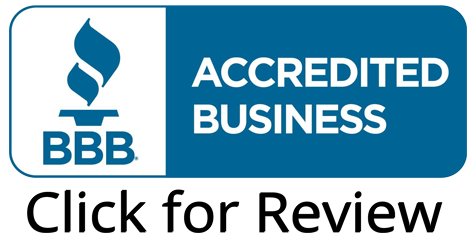 We take your Florida dream swimming pool and make it a reality.